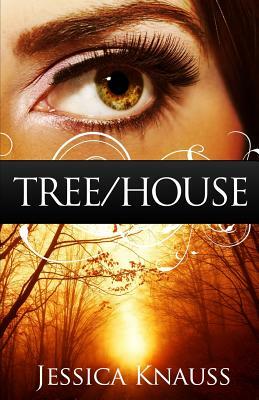 Createspace Independent Publishing Platform, 9781440438479, 132pp. Upon the death of her strange and distant husband, Emma awakens into a world full of possibility. With the help of a vagrant who camps on her property, Emma comes to understand that her life, up to this point, has been little more than a bad dream. Does she have the courage and the strength to move on and create her own life, by her own rules? A fast and fascinating read that will leave you wondering about the pink kitchen sponge. Now features haunting black-and-white images and two bonus stories. Born and raised in Northern California, Jessica Knauss has become something of a wanderer. She has participated in many writer's groups and workshops. She has published fiction in Bewildering Stories, Do Not Look at the Sun, (Short) Fiction Collective, Full of Crow Quarterly Fiction, Sillymess, This Mutant Life and Short, Fast, and Deadly. Her poetry can be found at Haggard & Halloo, The Shine Journal, and Apollo's Lyre. Her poetry chapbook, Dusk Before Dawn, is available from Acedrex Publishing. Get updates on her writing at her Facebook page and her blog, jessicaknauss.blogspot.com.